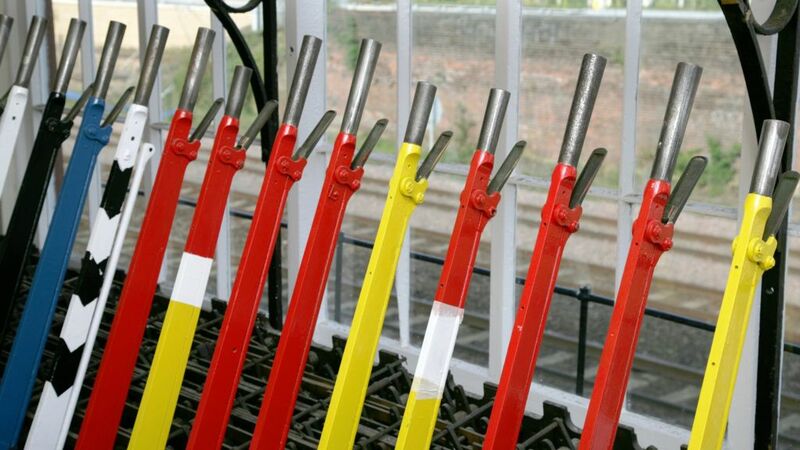 As Network Rail plans to overhaul signalling what will happen to the signal box, a "much loved" part of the UK's rail heritage? The signal box at Benhar Junction in August 1978. Pat Swift the shunter is on the left, alongside an unknown signalman. The photograph was taken on a Motherwell trip - the 9T26 Ravenscraig No 2 to Polkemmet. The lonely signal box at Altnabreac in August 1965. View north past Galashiels signal box in 1960, with the Waverley route continuing north alongside the A7 Ladhope Vale.